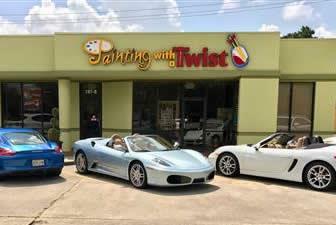 Painting with a Twist is an art party where no artistic experience is needed. while creating your own work of art. 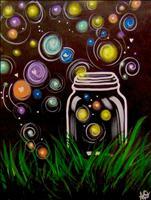 Bring friends, wine, beer, and snacks; we'll provide all painting supplies and artist instructions. At the end of class, you'll get to take home your own completed work of art. No art experience is needed. 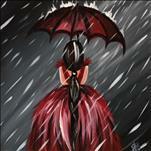 View our calendar and select a painting and date that works for you. Come alone or invite other fun friends. 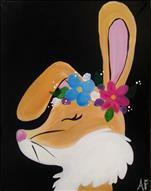 Painting and drinking wine is a fun experience for date night, girls' night out, bachelorette party, family reunion, adult birthday party, or company teambuilding event. Join a public painting class to meet other fun people, or if you have a big group check out our private event Party Info page! Best Couples' Entertainment (2011–2013) (2014 - 2015) (2016 - 2017) by "Locals Love Us"
Best Children & Family Fun (2013) (2014) (2015 (2016) by "Locals Love Us"
Best of Acadiana: Best Locally Owned Business in Acadiana (2012–2013) (2014-2015) by "The Times of Acadiana"
We've been twisting it up as Acadiana's 1st paint and sip studio since 2009! We are an independently owned and operated Louisiana-based business, so when you paint with us you help support Acadiana. Curious what our studio looks like? Take a look inside with our Google Maps virtual tour. 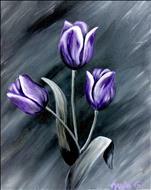 Our BYOB classes are intended for adult painters, we suggest painters age 15 - 20 be accompanied by an adult. You must be at least 21 years of age to consume alcohol in the studio. 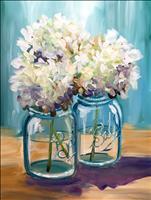 Younger painters can participate in our Family Friendly classes. What an exciting month we have ahead of us with our beautiful spring art and so many choices!!! 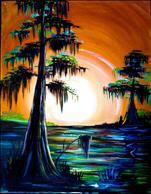 Take a look at our May calendar.. We have a Murder Mystery Paint class on May 4th!!. 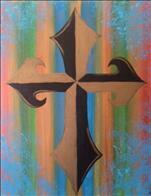 Our Mother's Day weekend is packed full of stunning paintings!! even a tea party followed by a Kentucky Derby painting and hat contest!!! We look forward to see you Ya'All this spring!!! We Made it Through Mardi Gras!!! What a great start to March with Mardi Gras kicking off the month!! We have a fun filled month with loads of " New" art on our calendar. 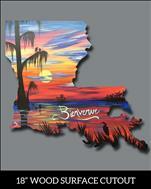 We also have the largest selection of Louisiana Art!! 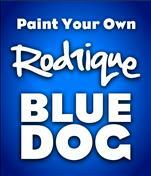 and we are licensed to Paint The famous Blue Dog!! 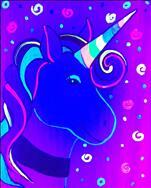 , sign up for the the Blue Dog April 28th this class will fill up class fast ! Charities are very important to us , we are doing a Painting With a Purpose teamed with The Dog Stop for Acadiana Animal Aid! We are super excited to host this event on April 6th 12-3pm. We hope to see as many people as we can for this great cause! February is such a great month to celebrate love!! 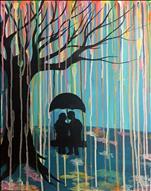 We have a great selection of painting to express your love! It is also Black History month and we LOVE our painting choice for that celebration take a look at our calendar and see what we have !!! Our studio has had such a jump in our private parties, we have the best parties with amazing artist . 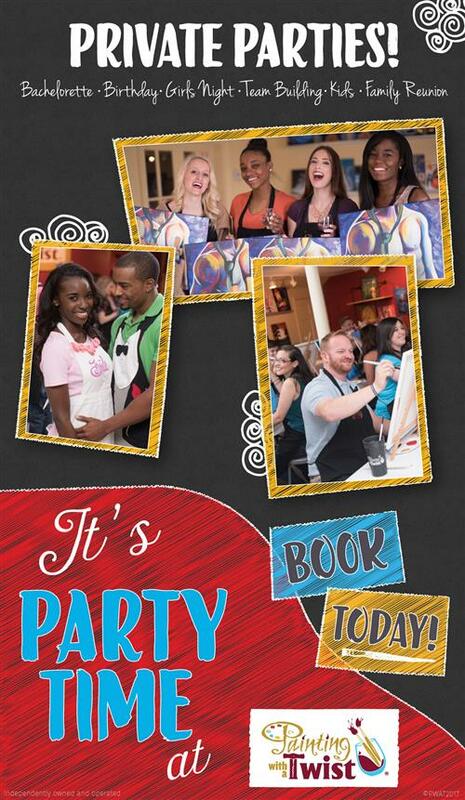 Please Call or email us for any information on our Party Packages!! We are super excited for our Spring classes , Nothing brings color into your home quite like a fresh NEW painting you did yourself ... We look forward to seeing you soon! !